क्या ये भी झूठ है ? Kya Ye Bhi Jhuth Hai ? 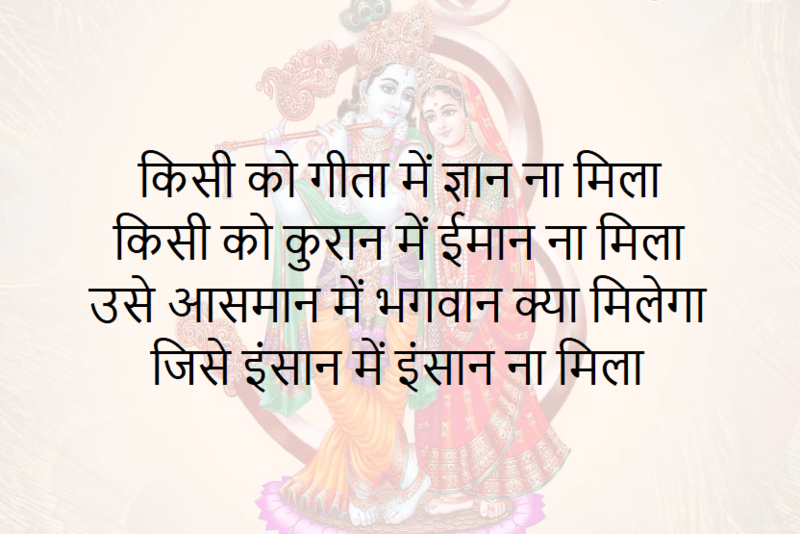 So these were untold feelings wali shayari, i hope you enjoyed our collection, help us spread this page and don't forget to read our other collections at myshayari.online.